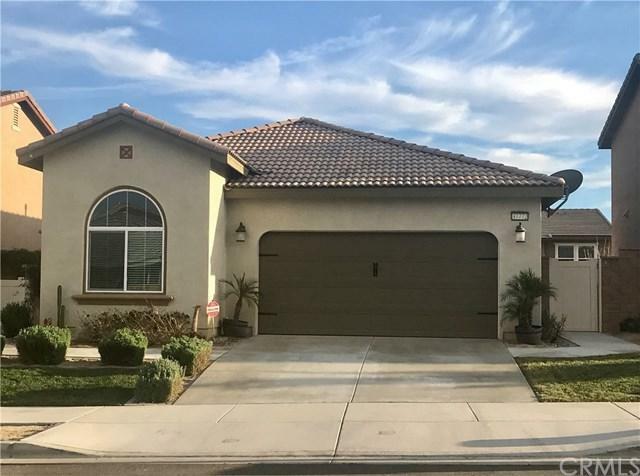 Charming and bright single story 3 bedroom, 2 full bath home offers 1,672 sq ft of living space with high ceilings and recessed lighting throughout. 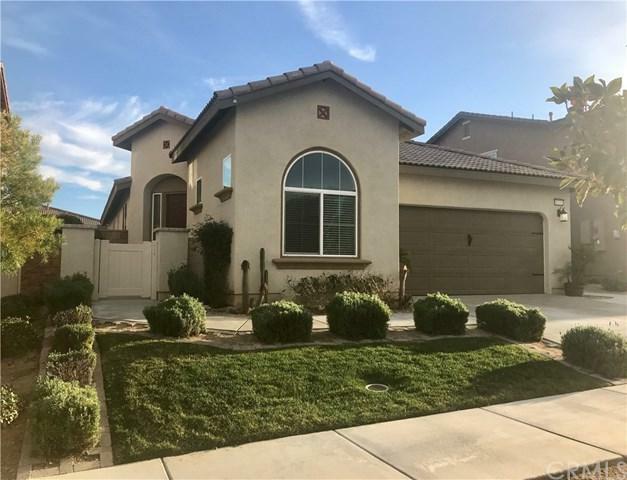 This newer and meticulously cared for home is located in the desirable Rancho Bella Vista Community and has so much to offer to include a separate living room for great conversation, a fully upgraded open family kitchen with stainless steel appliances, granite counter tops, contrasting used-brick back splash complimented by dark wood cabinets. Master bed/bathroom offers dual sinks, separate shower tub and large walk in closet. 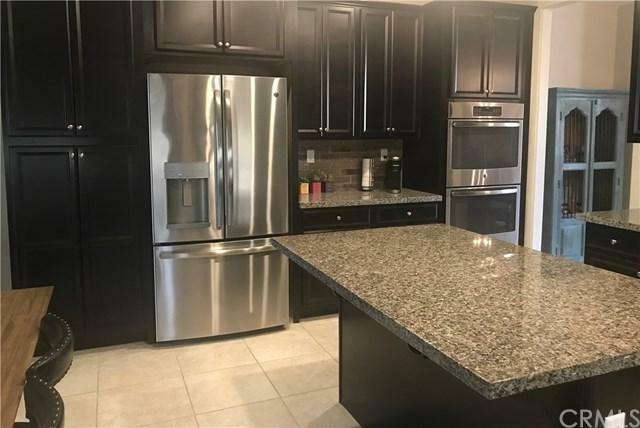 You will also conveniently find a two car attached garage leading directly into the house and near an indoor laundry room and second full bath. The cozy family room comes with a a fabulous gas fireplace and ample space for a flat screen TV. The sliding glass door from the family room leads to a fully landscaped backyard with private vinyl and block wall fencing and an alumawood patio cover. 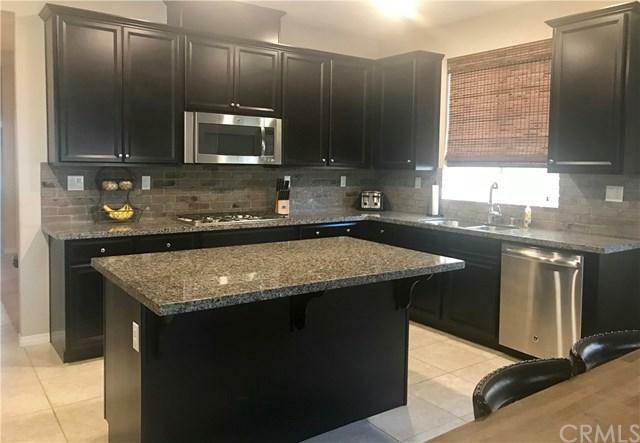 This home also offers carpet and tile throughout, dual pane windows, A/C, solar with extremely low monthly utility bill, low HOA and lower tax rates than newer developments in the area. Conveniently located close to schools and shopping, come see to appreciate this beauty! Sold by Josh Prosser of Pacific Sotheby's Int'l Realty.